Most of the synthetic food dyes are derived from petrochemicals, while the 'natural' ones are no better. Over the years, research has implicated food dyes in a number of health conditions, such as hyperactivity, hypersensitivity and behavioral changes among children, as well as thyroid and bladder tumors. 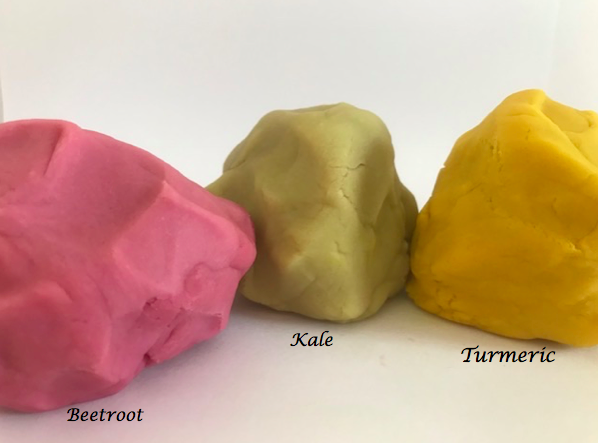 How to Make Non-toxic Play Dough With Your Kids! Unfortunately almost all store-bought commercial modeling clay is made of synthetic polymers that contain phthalate plasticizers. Phthalates, which are used to give modeling clay its elasticity, are known to cause nerve system damage, gene mutations, liver and kidney problems, and more. 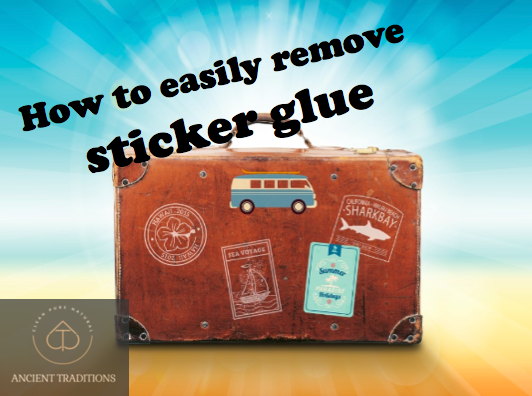 Try this trick to remove sticker residue from your newly bought precious item! Research suggests that over 90% of women over the age of 20 have some form of cellulite against a mere 2% of men! Cellulite, also known as 'orange peel skin' or 'cottage cheese skin,' is characterized by a bumpy or dimpled skin appearance. 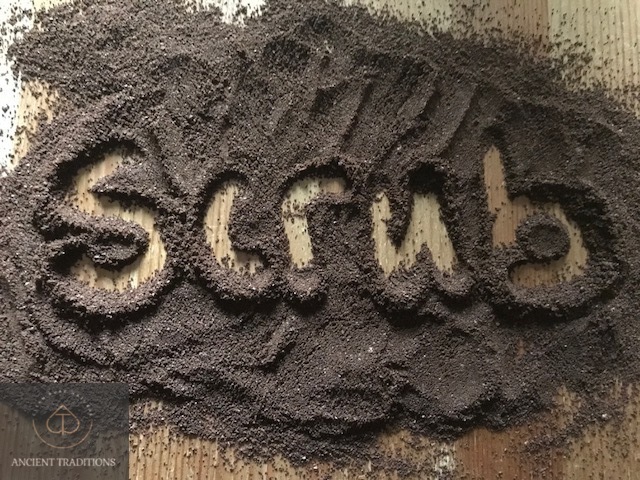 It becomes visible when the fat cells push through the connective tissue giving the skin surface an uneven appearance.